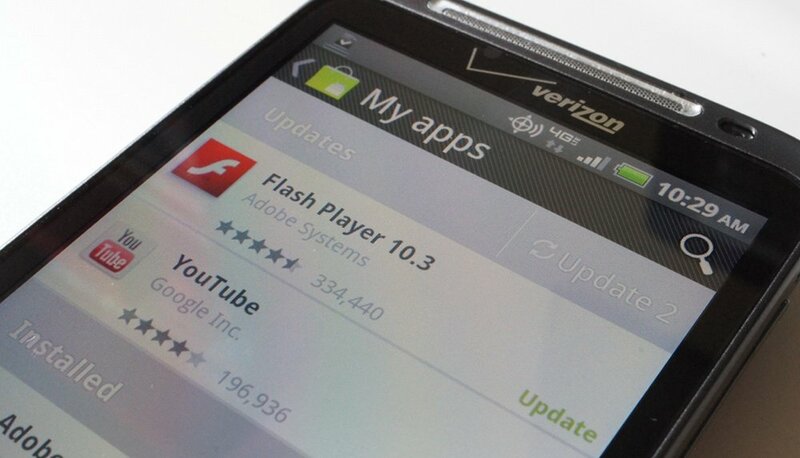 You may have already noticed, but updates for both Flash 10.3 and Youtube went live over the last 24 hours. Neither include anything major and are instead just meant to fix bugs and security issues. There is a chance that the last Youtube update caused some problems with many of you; this new update should make your tummy feel much better. Flash on the other hand is a typical “security” thing, meaning you won’t notice it at all.